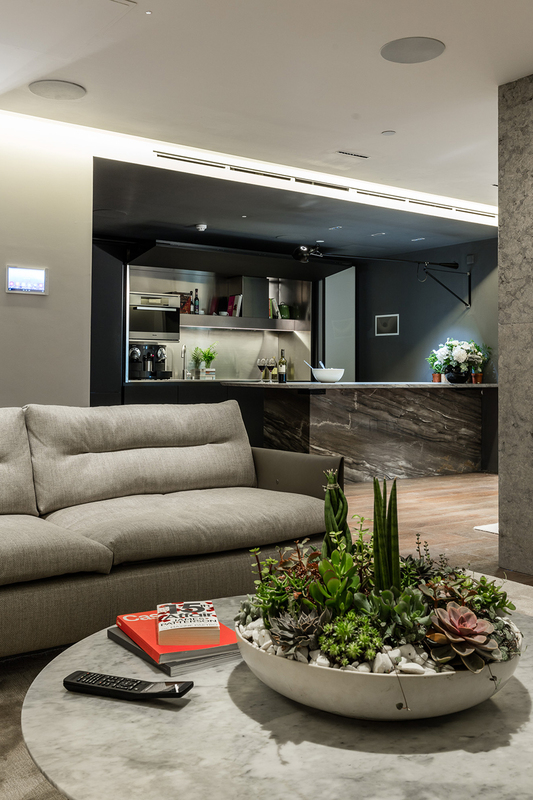 Located in the heart of the design world, Crestron’s EMEA showroom in the Design Centre Chelsea Harbour is a key attraction for those looking to incorporate modern home technology into their interior designs in a vibrant and impressive setting. 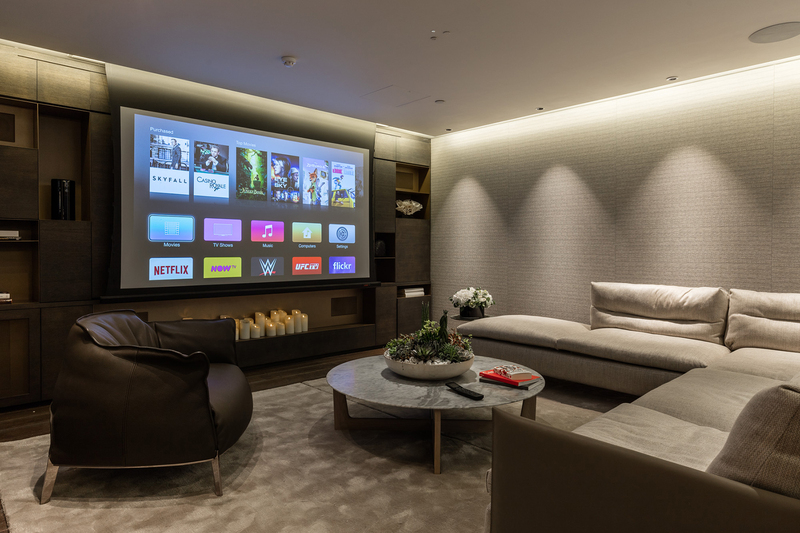 Light IQ ensured the latest lighting products were integrated into the design scheme to highlight the advanced technology and programming available. 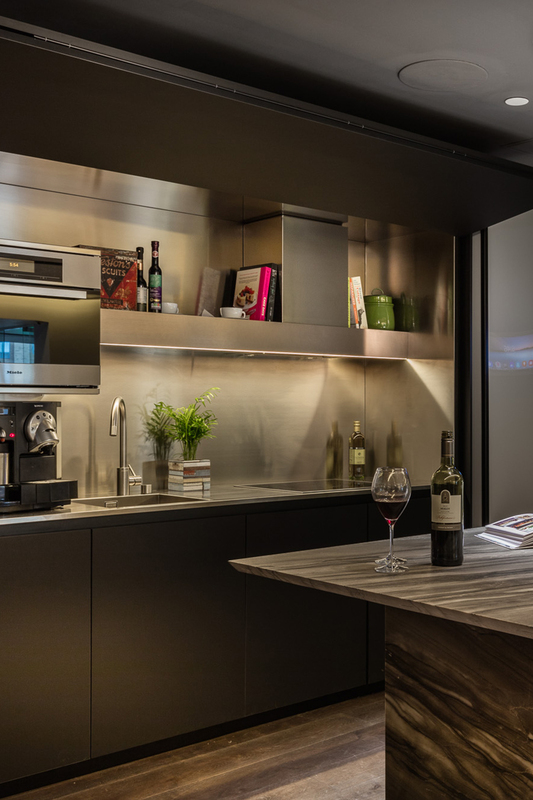 Ambient lighting scenes where the colour temperature is adjusted according to the time of day, warm to dim LEDs taking the environment from day to night all ensure the showroom is set for any event. 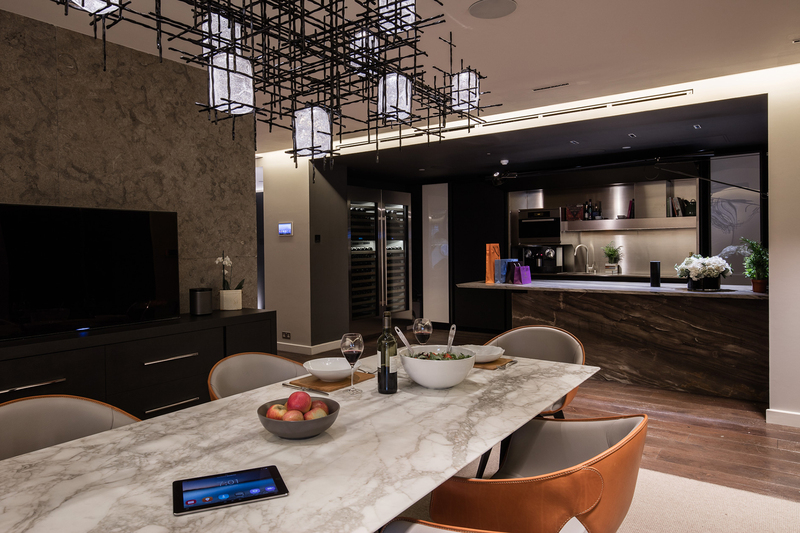 Colour tuneable light boxes frame the new high-spec fully functioning kitchen by Boffi, a Cox London chandelier frames the spacious dining room, whilst the home office is graced with a stunning installation from Haberdashery.